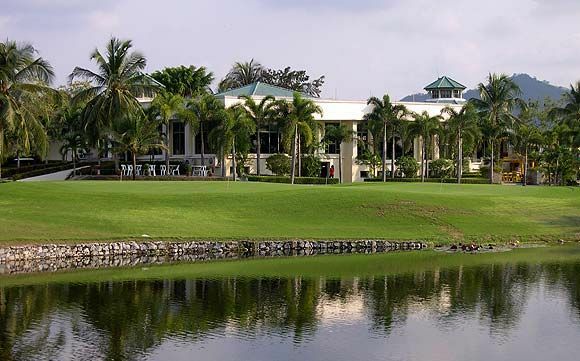 Burapha Golf Club, previously a member’s only course, has hosted to several Thai amateur tournaments, Burapha Golf Club is styled like a golf club in the USA. 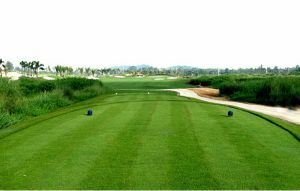 The two 18-Hole championship golf courses have been planned by Gary Panks and David Graham, both from Phoenix, Arizona. 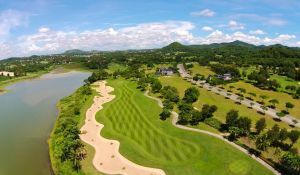 It is conveniently located near the famous Laem Chabang International County Club and makes a good second choice for those on a Pattaya golf holiday. 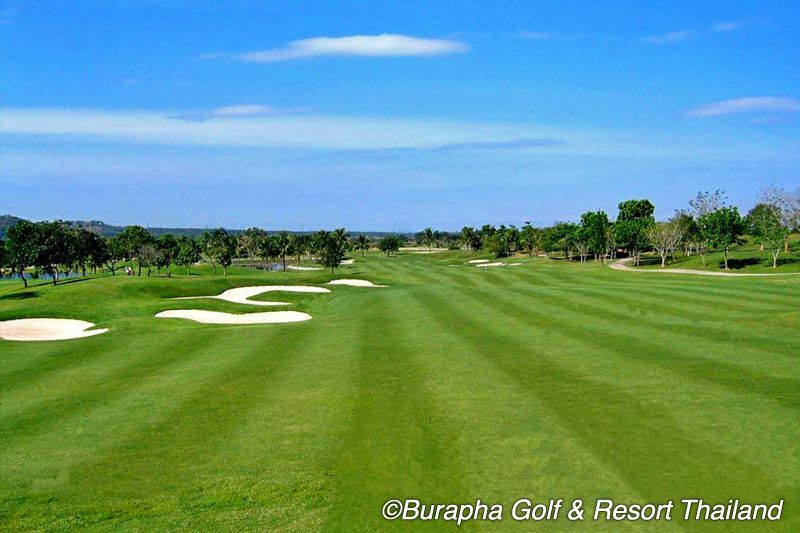 Burapha Golf Club’s 36 holes are laid out on hilly terrain. 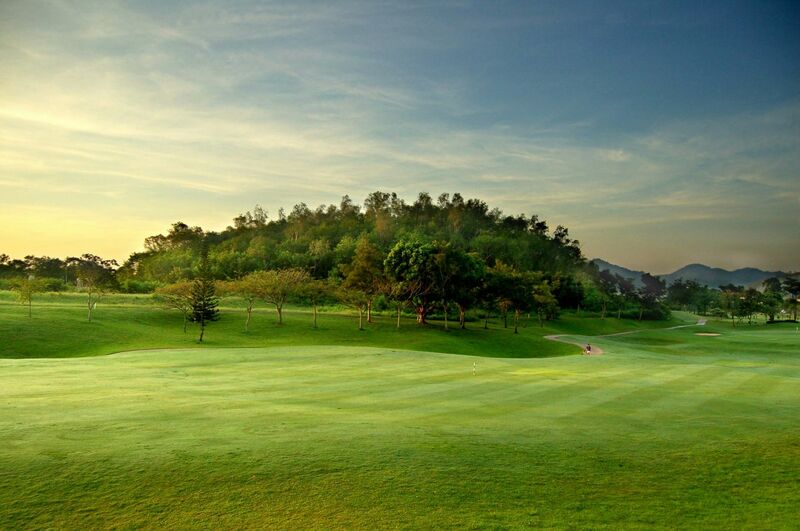 The East Course features wide fairways and is perfect for the up & coming golfer. The West Course is a challenge for the more advanced golfer. 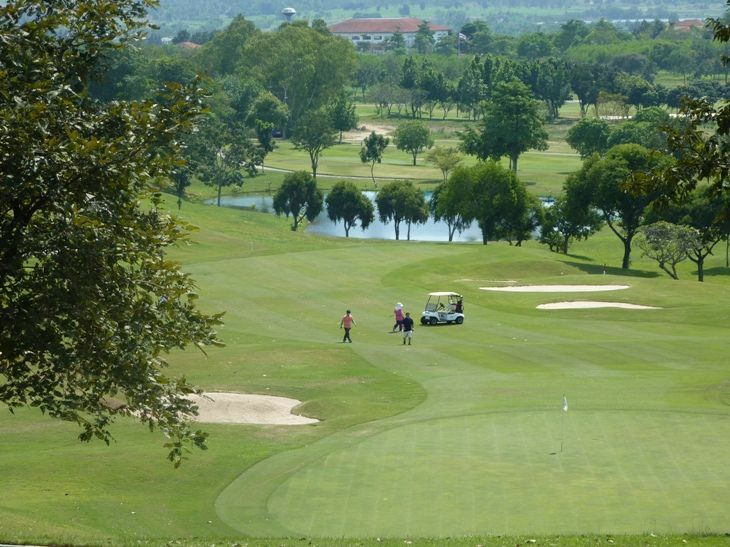 The golf courses are both well maintained and the holes are well placed over the hilly terrain. 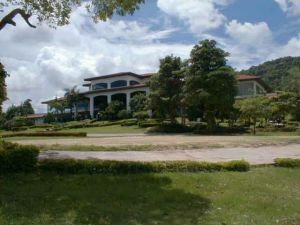 A pleasant restaurant serving a comprehensive range of international entrees and a wide range of sporting facilities, like swimming pools, tennis courts, and exercise equipment are all available in the nice, but slightly aging, club house. 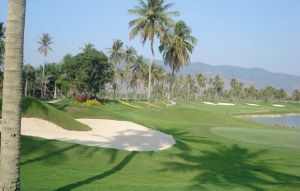 Burapha is usually less crowded than some of the other Pattaya area courses. 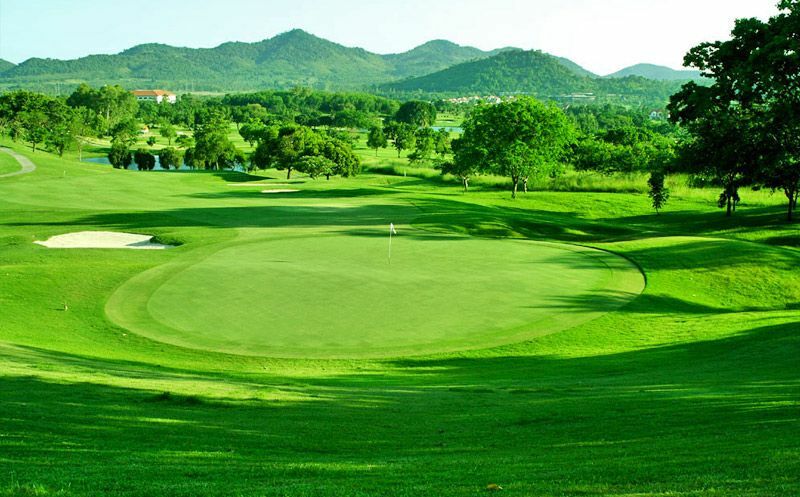 However, good course management and close attention to details such as proper starting times, 4 persons maximum to a flight, and well maintained greens make Burapha a good component of any Pattaya golf vacation. Burapha Golf has different Services to offer. Choose a date and number or players to see the rates.